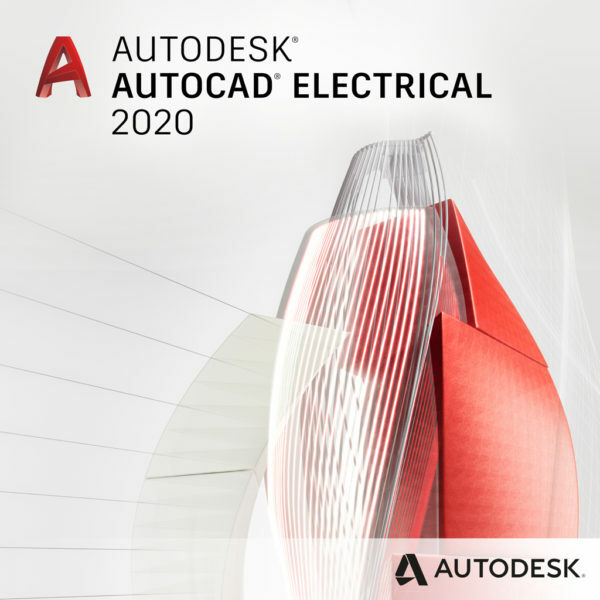 AutoCAD Electrical 2018 is AutoCAD software for controls designers, purpose-built to create and modify electrical control systems. 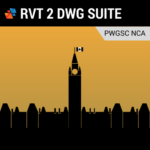 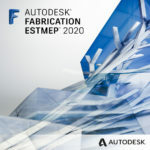 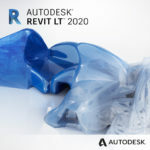 It contains all the functionality of AutoCAD, the world’s leading CAD software, plus a comprehensive set of tools for automating control engineering tasks, such as building circuits, numbering wires, and creating bills of material. 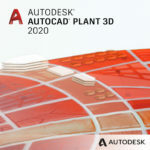 AutoCAD Electrical provides a library of more than 650,000 electrical symbols and components, includes real-time error checking, and enables electrical and mechanical teams to collaborate on digital prototypes built with Autodesk Inventor software. 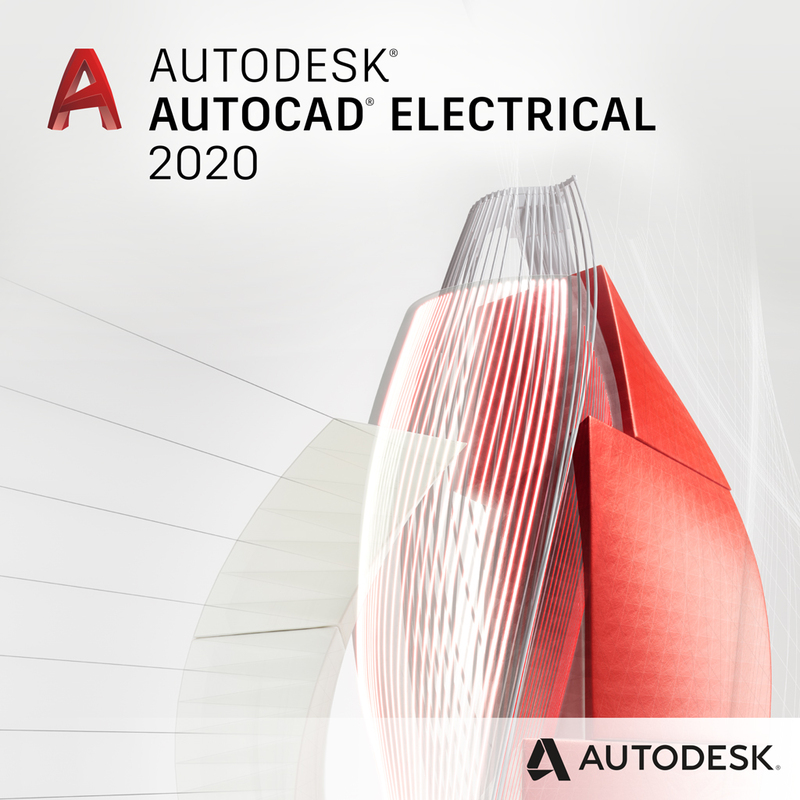 AutoCAD Electrical offers control engineers a competitive edge by helping save hours of effort, so they can spend more time innovating.